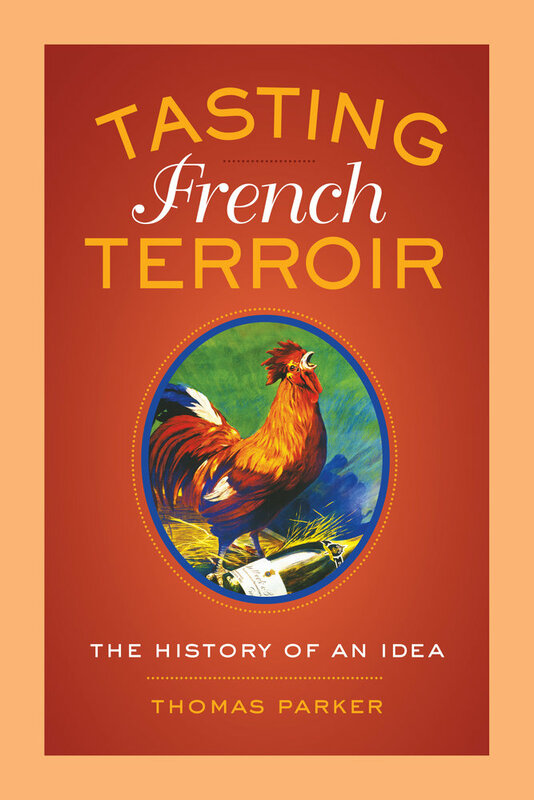 This book explores the origins and significance of the French concept of terroir, demonstrating that the way the French eat their food and drink their wine today derives from a cultural mythology that developed between the Renaissance and the Revolution. 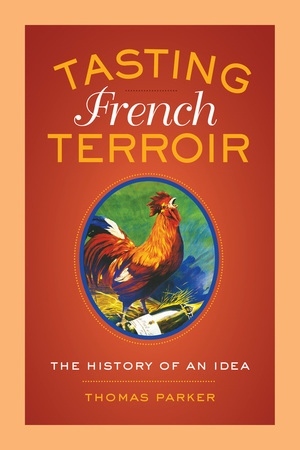 Through close readings and an examination of little-known texts from diverse disciplines, Thomas Parker traces terroir’s evolution, providing insight into how gastronomic mores were linked to aesthetics in language, horticulture, and painting and how the French used the power of place to define the natural world, explain comportment, and frame France as a nation. Thomas Parker is Assistant Professor of French and Francophone Studies at Vassar College. He is the author of Volition, Rhetoric, and Emotion in the Work of Pascal.